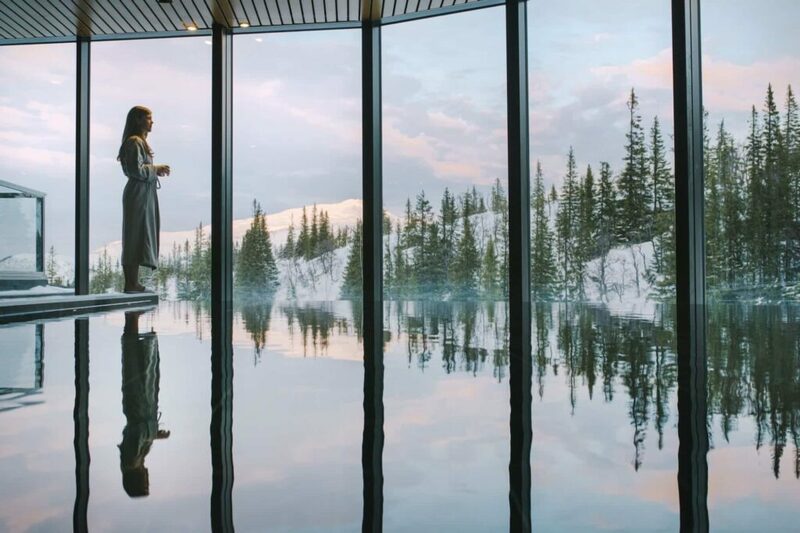 With panoramic windows facing the scenic mountains you can follow the changes of the seasons, and you will find steamy baths both outdoors and indoors, warming saunas and caretaking relax areas. 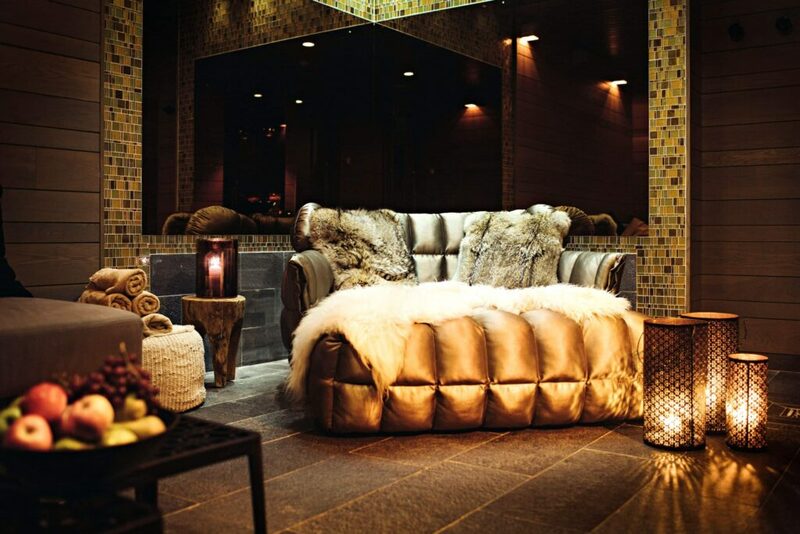 Tired bodies and weather-beaten faces are revitalised through massage, facial treatments and wholesome cures. 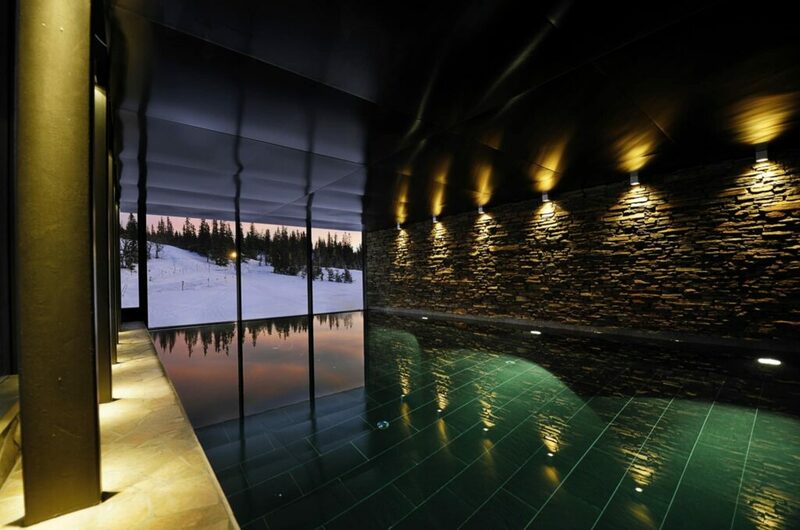 There is also a private spa in connection, which you can book for baths, sauna and treatments together with your dear one, your family or your friends. Welcome to book treatments at +46 (0)647-14300 or at info@copperhill.se. As a hotel guest, you have free entrance to Level Spa & Health Club during your entire stay. For external visitors the entrance fee is 295 SEK from 6am to 2pm, and 495 SEK from 2pm to 8pm. Towel, bathrobe and slippers, as well as entrance to the gym, is included in the fee. Buy our popular Spa & Breakfast package or add our Spa Ritual to enhance your experience even further. Children under the age of twelve, accompanied by a guardian are welcome 8am to 11am and 2pm to 5pm. Our spa treatments aim to give definite results and therefore we use products from the prominent British spa and skin care brand ELEMIS. The multi-award winning products are based on natural ingredients, scientific manufacturing methods and visible results. A treatment with us means a lasting experience and is designed to make you feel like a superstar. Book our private spa and enjoy our luxurious oasis with whirlpool, sauna and lovely relaxation areas. perfect for your family, friends or when you want to surprise someone a little extra. Why not also book some treatments or something to eat or drink? We are ready to customize your visit according to your wishes. We take care of your aching muscles. There are many nice ways to start the day, this is probably on of the better ones. Take care of your entire body. Spoil the best you have with a relaxing treatment. Enjoy yourself in our spa and design your own ritual with the help of our expertise and Elemis´ wonderful products.